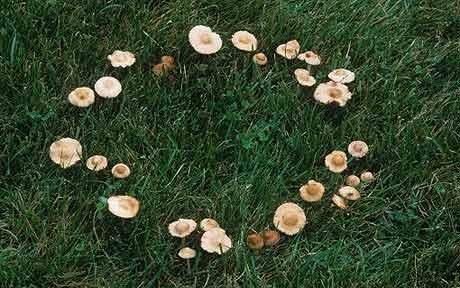 According to lore, a ring of mushrooms mark the spot where the faeries have danced in the cover of the fog, in Irish folk stories. For him there was no escape! As the Changlelings life he had took! Avoid such a fate as our friend was of unaware!